DRaaS has changed the game of business continuity planning with unbeatable flexibility, simplicity and cost. Read our free buyer’s guide and we’ll help you start to reap the benefits today. 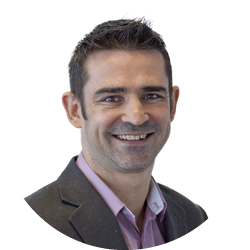 Heard of DRaaS and want to learn more about how it can help you build a resilient business in a cost and resource-effective way? 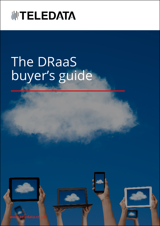 In our free DRaaS buyer’s guide, we explain everything you need to know about the DRaaS market in 2019 - from delivery models to data centre security considerations - and how you can start to reap the benefits today.